Engagement with sports helps kids develop strength of character. Participation in youth sports is not just about the exercise. Playing sports also improves confidence, social skills, and overall health. Programs that bring children into contact with sports have a lasting impact on kids' lives. National organizations, professional associations and federal government agencies all contribute to youth sports through grant programs. The United State Golf Association partners with the National Alliance of Youth Sports to provide funding for golf lessons for kids. Any golf club that uses the Hook a Kid on Golf model for training children in tee level clinics is eligible for matching grants from the USGA program. The grants provide funding for instruction and equipment for kids who otherwise could not afford to participate in golf. 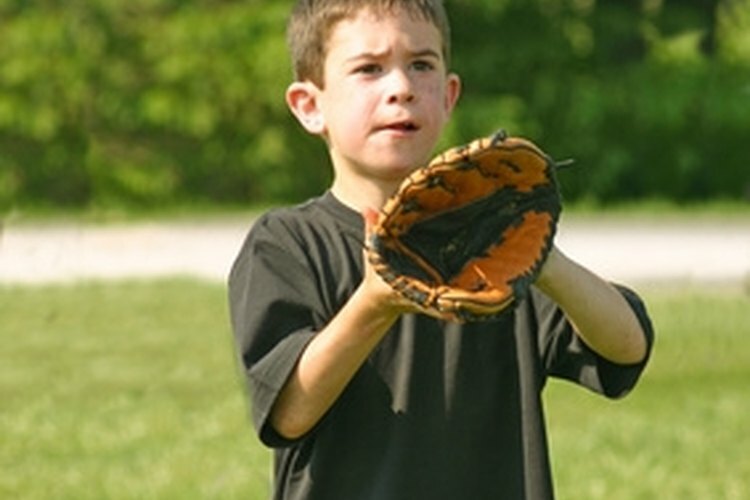 Low income children and families are often invited to participate, so they can be introduced to the game by qualified instructors. Clubs and opportunities to use course facilities are also included. Past grants have been approximately $10,000. The President's Council on Fitness partners with General Mills and the American Dietetic Association in the Champions for Healthy Kids grant program. Fifty grants of $10,000 dollars are given every year to schools and community projects that have the potential to bring sports to needy children and see the sports programs thrive with sustained community support. The Responsible Sports Community Grants Program, a program of Liberty Mutual, offers funding of $2,500 and $5,000 every year for youth sports development in the United States. The grants typically fund facility improvement, gear for underfunded teams and leagues, and team development. Although the grants are likely not sufficient to start a new program, they enhance existing sports programs that need improvement or are looking to make minor expansions.